This summer will see the release of Benson: The Autobiography. 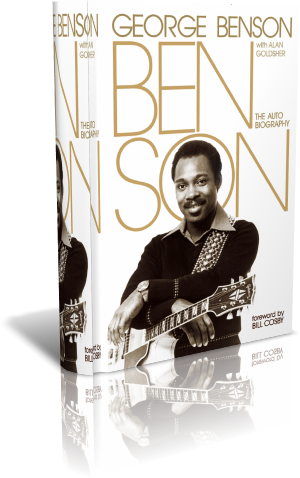 Benson: The Autobiography follows Lil’ Georgie Benson from his remarkable rise from the ghettos of Pittsburgh to the stages of Dubai, and everywhere in between. George’s tales of scuffling on the road with jazz legend Brother Jack McDuff, navigating his way through the recording studio with Miles Davis, and emerging as the first true (and truly successful) jazz/soul crossover artist will enthrall devotees of both music history and pop culture. This long-awaited book allows readers to meet one of the most beloved, prolific, and bestselling musicians of any era. You can pre-order the book from Amazon here. I’m recording a new Nat King Cole tribute album with an orchestra and would love for you to be a part of it! 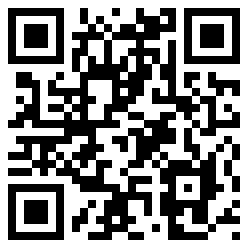 Welcome to my PledgeMusic page. I’ve had the idea to record an album featuring the music of Nat King Cole for quite some time now. Thanks to my long history with Concord Records, together we arranged an amazing 42 piece orchestra to make a record I’m really passionate about. Since this is a very unique and special project to me and I am blessed by many good friends who have supported me along the way, I wanted to give my fans a chance to take part in something unique and special, too. So, instead of the traditional ‘making of’ DVD or a few extra bonus tracks, Concord Records and I have teamed up with PledgeMusic to give you an opportunity to participate in some exclusive offers only available here. I will personally autograph CDs and Vinyl. You can get your name listed in the album artwork! You can even purchase my newly developed Ibanez LGB300 signature guitar which I’ll personally sign for you over a Skype chat! A lot of these offerings are limited edition and aren’t even printed yet, so all you have to do for now is ‘Pledge’ and your credit card won’t be charged until the bar at the top of the page hits 100%. And just for Pledging, you’ll gain access to behind the scenes information on the making of the album including exclusive videos and updates along the way. And I want you to know that a portion of all proceeds will be donated to the victims of Hurricane Sandy through our friends at Music Cares. Thank you for being a part of this special project and I can’t wait for you to hear this record! 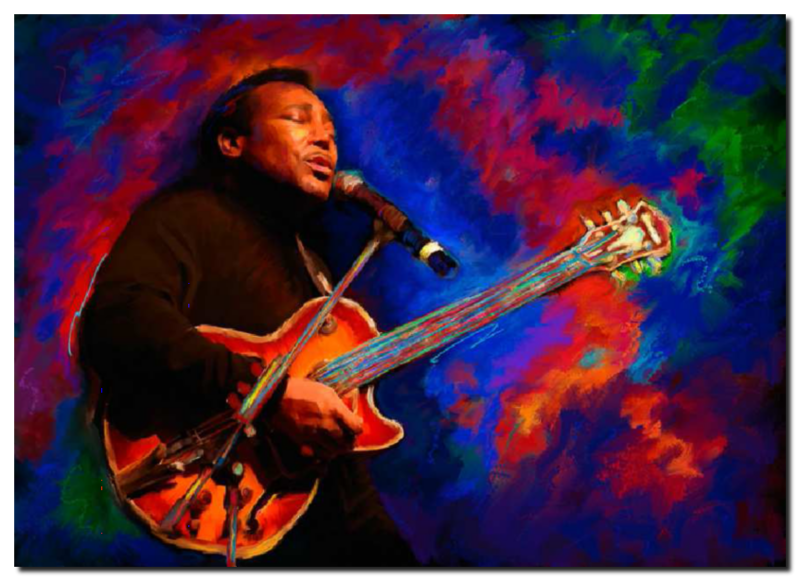 If you are interested to support this project, visit this website http://www.pledgemusic.com/projects/georgebenson.